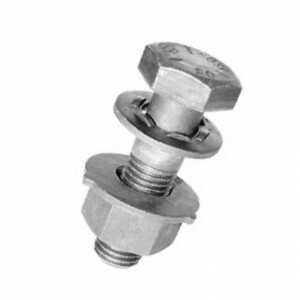 Available in most of the International thread forms including Metric, Coarse (UNC), Fine (UNF), Extra fine Pitch, ANC, ANF, UNS, BSW, BSF, BSP, NPT, ACME,… and if required special custom-made threading is available. 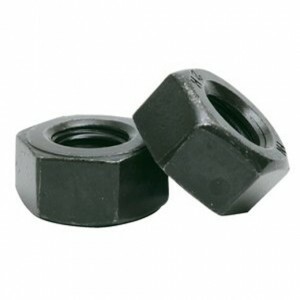 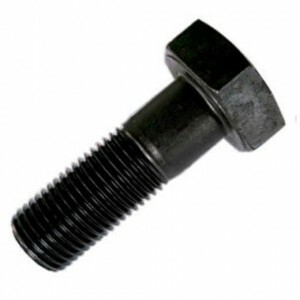 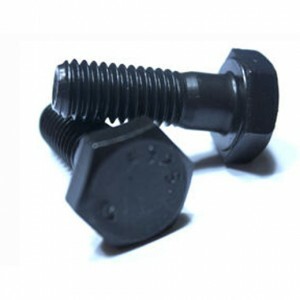 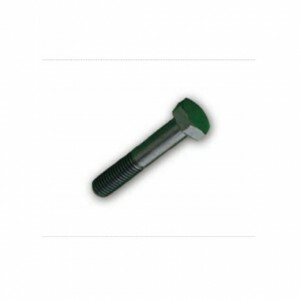 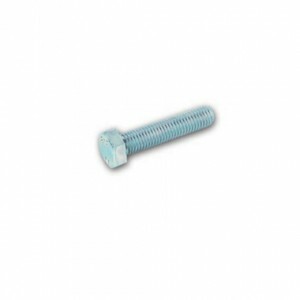 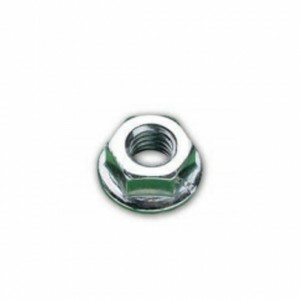 We stock wide range of bolts and threaded bars from 3/16″ (5mm) in diameter up to 6″ (150mm). 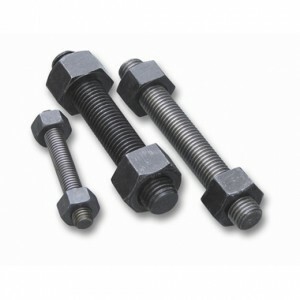 The length may vary from 1/4″ up to 6 meters. 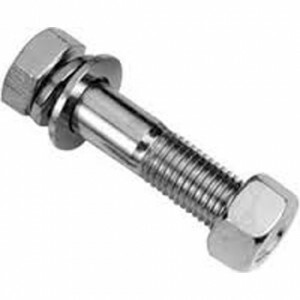 Sourced world wide from the most renowned & reliable suppliers, meeting the highest specifications and quality standards confirming to ISO 9002 standards and meeting British, ANSI, ASTM, DIN specifications. 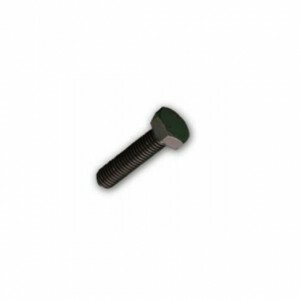 Chemical & Mechanical Certifications where and when required are available ensuring the products we supply meets the highest of standards. 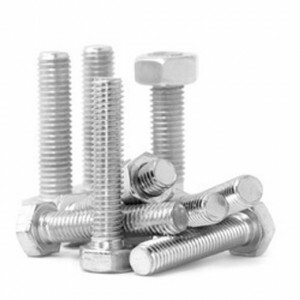 Bolts & Tools Center is uniquely qualified to answer all your stud requirements and sources from France, Italy, U.K. and the U.S. from leading and well-recognized certified suppliers. 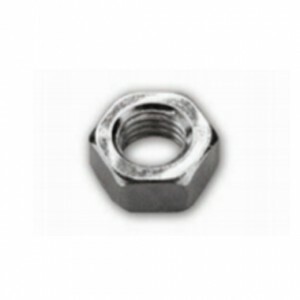 Available in most common thread profiles including UNC – 2B, ANSI B1.1, Metric , and 8UN-2B. 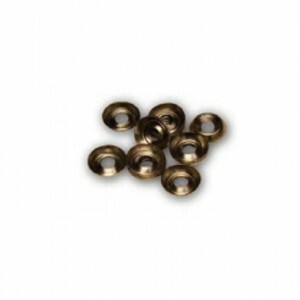 Available from 3/8″ to 6″ in diameter & up to 5 meters in length.